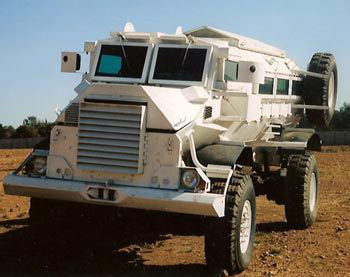 Tibs Transport is one of the largest dealers in Armoured Vehicles in South Africa. We have over 200 armoured vehicles in stock which include each of the 12 models featured on this web site. Incorporated in 1987, Tibs Transport’s primary business is the refurbishment of All-Wheel Drive vehicles, both Armoured & “Soft-Skinned”. Our customers include De-Mining companies contracted to the UN, Cash-in-Transit and Security operations. We are registered with the DCAC (Directorate for Conventional Arms Control). Quotations are issued in any of the major currencies and vehicles are refurbished to customer requirements. 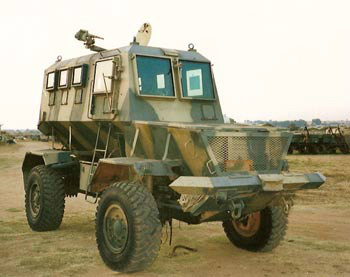 Prior to the country’s first democratic elections, the South African Armoured Vehicle industry had developed strongly as it aimed to be self-sufficient. 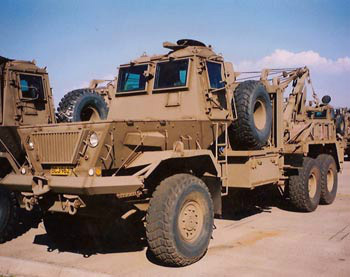 Both the SANDF (South African National Defence Force) and the SAPS (South African Police Service) have been disposing of their surplus Armoured Vehicles; it is these vehicles that Tibs Transport has to offer. 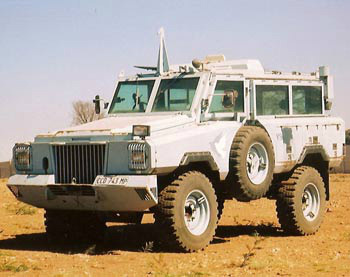 The South African armoured vehicle design and manufacturing industry remains a world leader, a fact borne out by the US Army buying significant volumes of new armoured vehicles from South Africa. 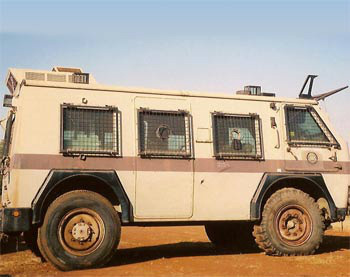 Conditions apply to the sale & operation of Armoured Vehicles in South Africa. Whilst every care has been taken to ensure the accuracy of the information contained in this web site, Tibs Transport will not be held responsible for any inaccuracies which may occur. Any links to other web sites are included for information purposes only and Tibs Transport do not vouch for any of the information contained therein.